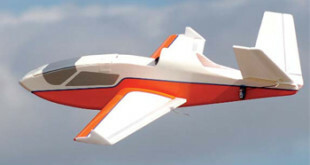 Bonus Content from the November 2011 Issue of Fly RC Magazine! 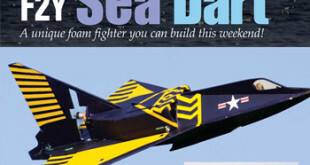 The Sea Dart builds very quickly using traditional sheet foam construction techniques. 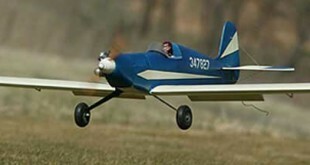 Begin by cutting a set of parts from 3mm Great Planes ProFormance Foam. 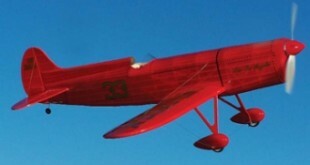 Next install the 1mm x 3mm carbon reinforcements in the wing and fin leading edges. Now install the 3mm carbon tube main wing reinforcement. Next, cut a 45-degree bevel on the leading edge of the elevons and install them with Du-Bro #916 electric flyer hinge tape. Now we are ready to start final assembly! Forberg's little twin is ideally suited for larger indoor sites, or for flying outdoors in your back yard or the local school ball field on calm evenings. The two GWS brushed motors and single ESC promise economical operation. 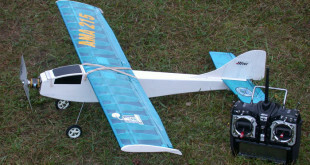 Construction goes quickly, and you can build with any common sheet foam materials, or even balsa. 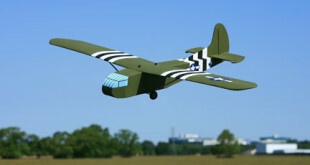 Another in Leon Shulman's series ofÂ foam old timers, ChesterÂ Lanzo's Lanzo Bomber is one of the most popular and successful old timersÂ out there. Download the first PDF file below and take it to your local Kinko's or other print shop with an oversize printer, or download the set of files needed to print the plan on 12 letter size sheets. 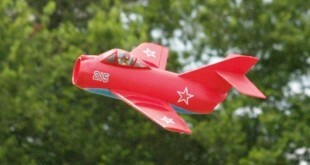 The July 2007 issue of Fly RC contains a free pull out plan for the Blue Flash, a glow powered .25-.40 size sport flyer. 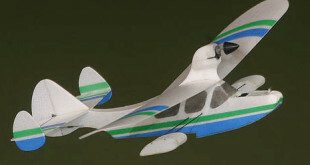 Thayer Syme designed his Micro Drake seaplane around ParkZone's 2.4GHz submicro equipment as introduced in their Minium Cessna Centurion. 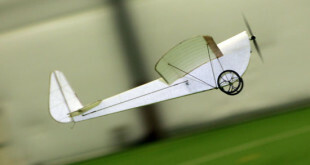 This diminutive flying boat spans 16 inches and weighs a scant .6 ounces. 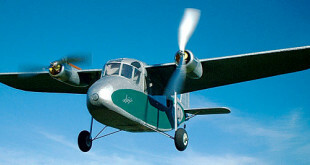 The Micro Drake will take off from a smooth surface such as a gym floor, and can even lift off the water in zero wind conditions. Download the plan offered here, and build your own Micro Drake for your backyard pool or the local school gym.